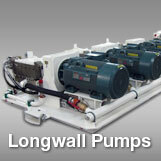 We provide a wide range of control products for all areas of mining. 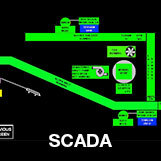 This includes controls for material handling, longwall pumps, and ventilation fans, along with Supervisory Control and Data Acquisition (SCADA) systems to collect and share data. 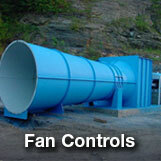 © 2013 - System Controls, Inc.